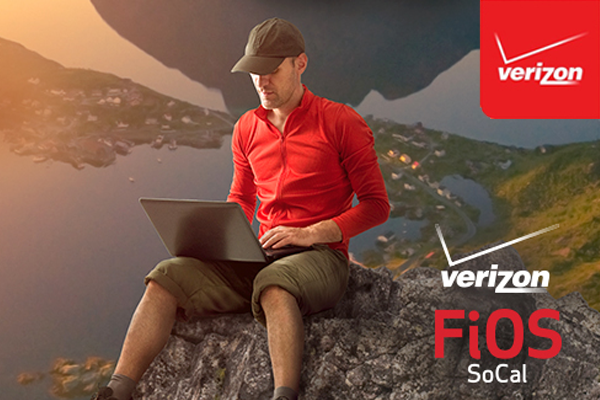 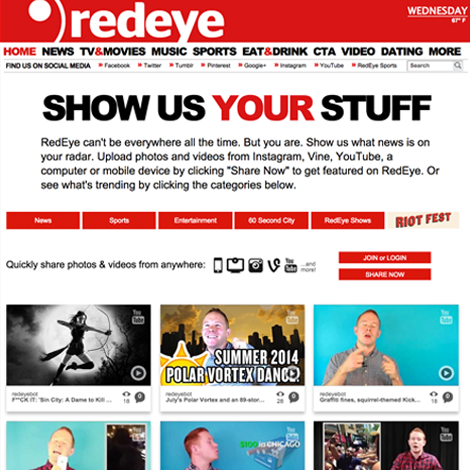 Realizing the limited shelf-life of content its editors produce for YouTube/Instagram/Twitter/Vine, The Chicago Tribune's Redeye partnered with SparkReel to power a new type of social content hub. 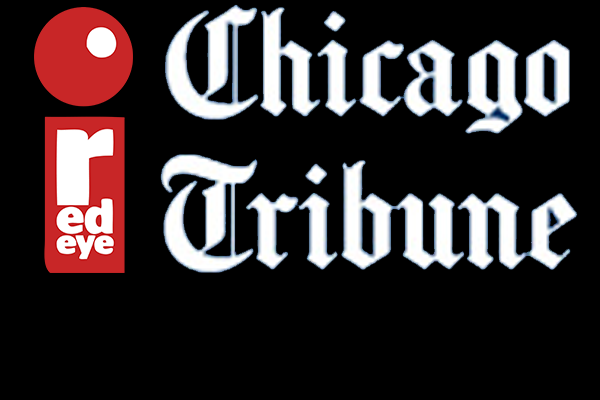 This destination on Redeyechicago.com features the best photos & videos its editors and audience have to offer from every source. 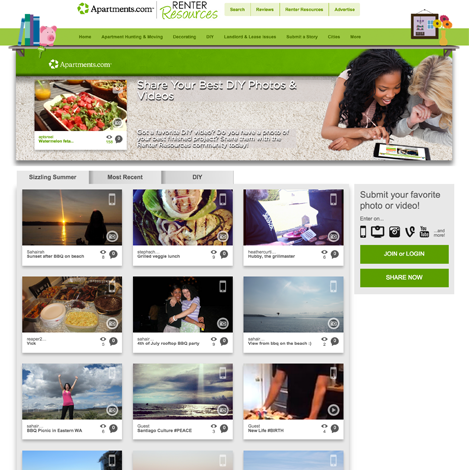 Apartments.com partners with SparkReel to incorporate social content and UGC into its new content marketing community. 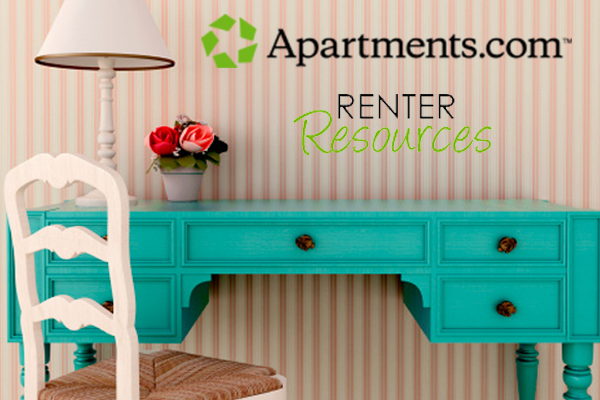 This includes curating the web's top home decor and DIY content as well as fun photo/video contests that boost on-site engagement. 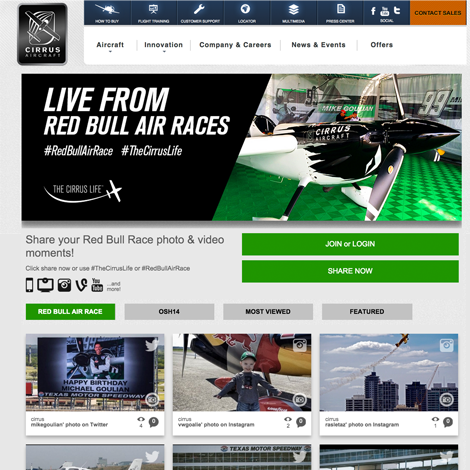 Cirrus uses SparkReel to capitalize on the excitement and influx of content that flying enthusiasts post to the social web. 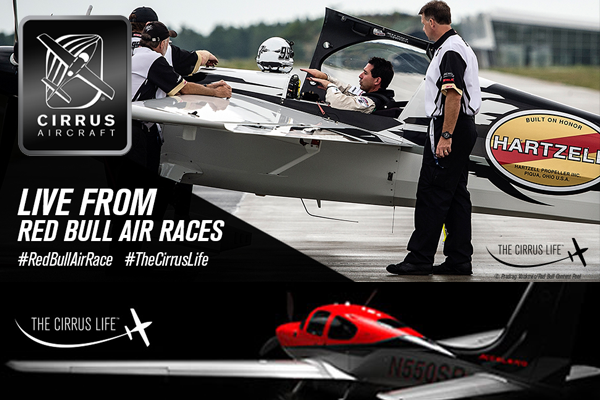 Cirrus integrates SparkReel's platform into its website in order to grow brand exposure and showcase the best photos and videos from the most important global aviation events. 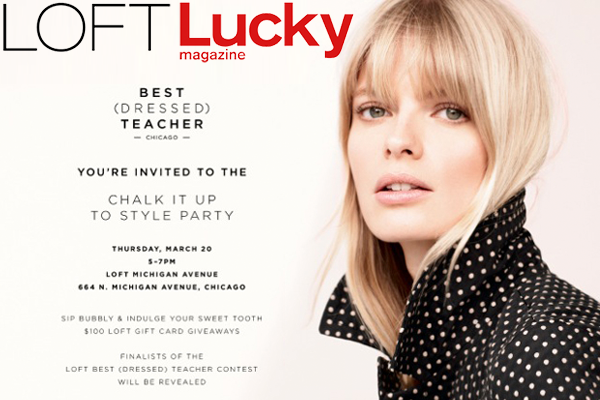 Lucky and LOFT paired up with SparkReel to power a video contest celebrating Chicago’s best (dressed) teachers. 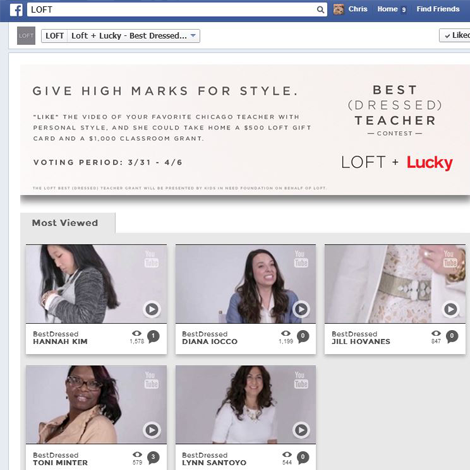 To maximize earned media, Facebook “likes” were used as the voting mechanism. 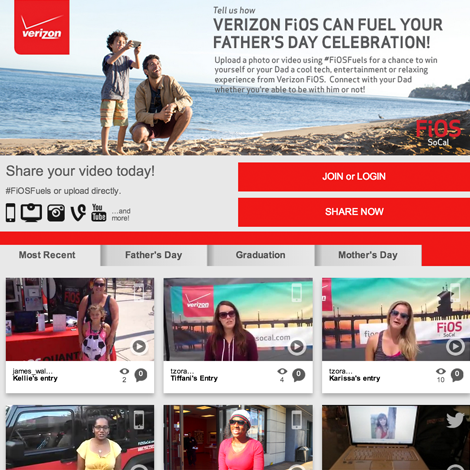 WIRED Magazine partnered with SparkReel to create a technology showcase on WIRED.com. 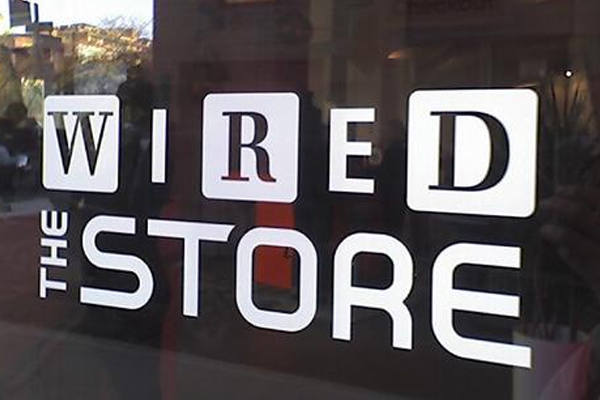 WIRED Store visitors were encouraged to capture and share their experiences interacting with emerging technology and featured gadgets.